Studies have confirmed what us country folk knew all along – that a walk in the woods really is good for your health. This study shows that spending time within a forest setting can ‘reduce psychological stress, depressive symptoms, and hostility, while at the same time improving sleep and increasing both vigor and a feeling of liveliness’. 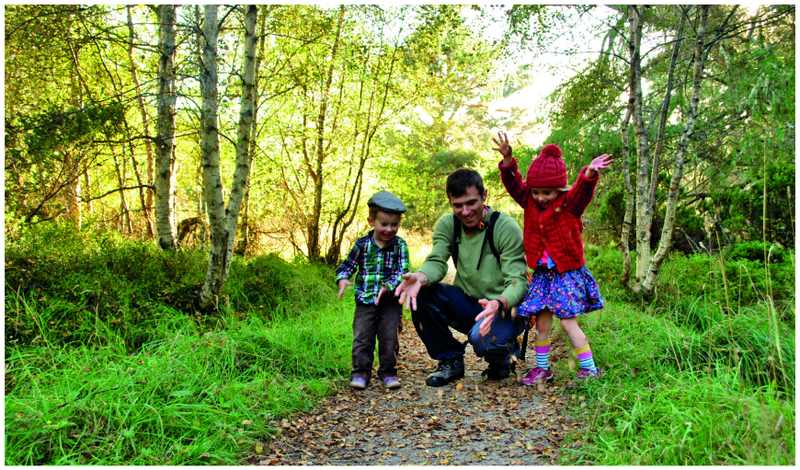 With over 50 km of marked paths, Rothiemurchus has all the forest walks you need to get happy. 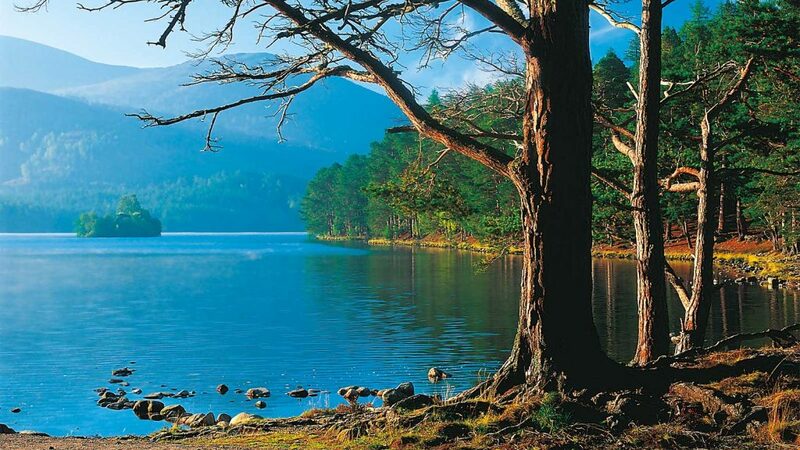 Try the circular route around Loch an Eilein, sheltered by ancient pine trees with views of the mountains. The 5km path takes 1-1.5 hours to complete. Yes, it’s nice to have nice things but it doesn’t necessarily make you happy. So spend time with your family and friends while you can and create some happy memories! Try turning your phones and games consoles off once in a while and talking to each other instead, play a game, go for that walk in the woods, try a new activity or simply share a meal together. Money can’t buy those memories. 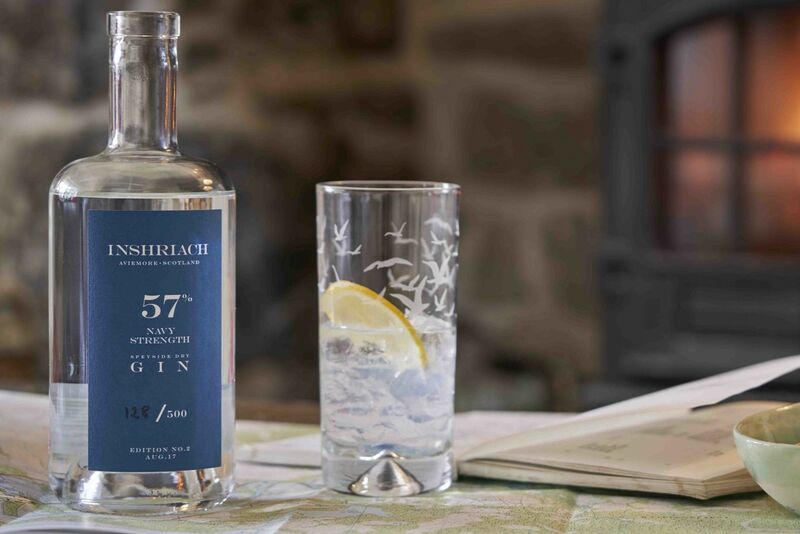 Ok so we said money can’t buy you happiness but still, those little treats can really give you a wee happiness boost…pop to our Farm Shop and get yourself some delicious Scottish cheese, some artisan chocolate or that bottle of Inshriach Gin you’ve been eyeing up, (surely you’ve earned a treat after that walk in the woods). Or better still treat someone else and spread the happiness. Still looking for ideas on how to get happy? 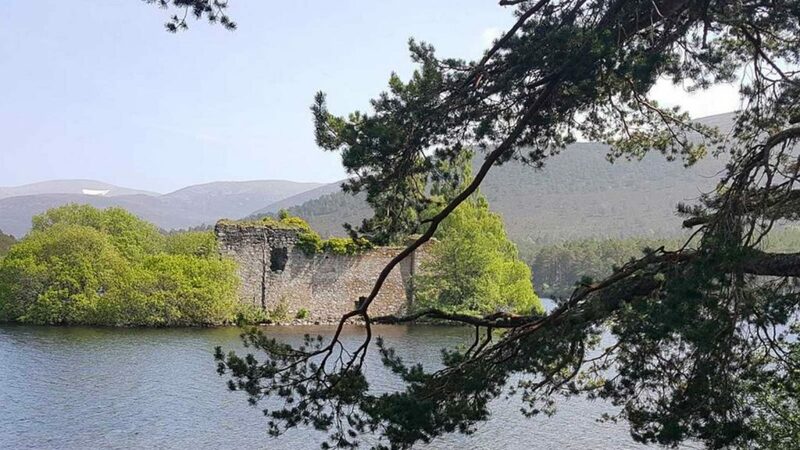 Check our video below to see all the great ways you can laugh, relax and play at Rothiemurchus. Whether you want to experience stunning scenery, exceptional wildlife and a long and rich history, try your hand at a choice of outdoor activities from inspirational easy walks, fishing, Ranger-led tours, wildlife photography and watching, pony and quad bike treks, clay shooting, treetop adventures, biking, archery, segways to fun and challenging water activities, sample farm and local produce from our Farm Shop, browse unique cards and gifts or simply relax with a cuppa in The Druie café Rothiemurchus has something to make everyone happy.